Montreal, Quebec -- Sunice Staff Player Brooke Henderson secured her first LPGA title in resounding fashion at the Cambia Portland Classic. In winning by eight strokes over her nearest competitor, Henderson also set a new 72-hole scoring record for the event. With the win Henderson became the third player in LPGA history to win before her 18th birthday. She finished the tournament with a 72-hole score of 267, 21 strokes under par. Henderson also qualified for the Evian Championship with the win. 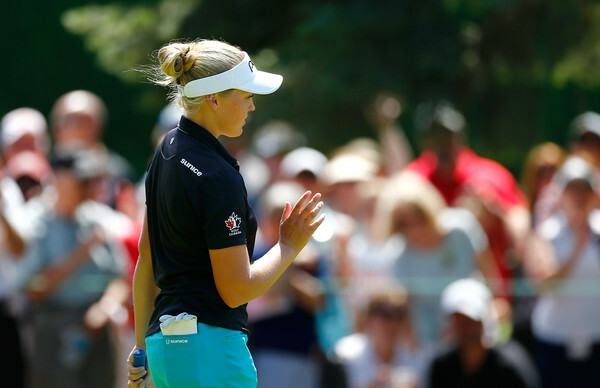 "We are extremely proud to have Brooke Henderson wearing Sunice apparel," said Conrad Tappert, President of Sunice. 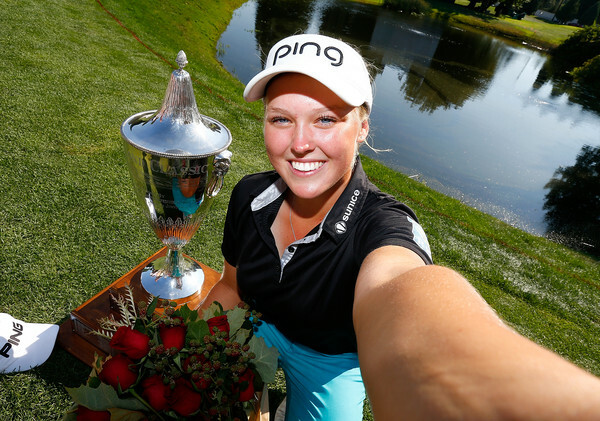 "She played sensational golf in Portland and has a very bright future ahead of her. Brooke has a tremendous amount of poise for her age and that was reflected in her first LPGA victory." Sunice is a leading designer, marketer and distributor of outerwear, apparel and accessories for golf and snow activities. Through advanced technologies, lightweight and quiet fabrics, advanced manufacturing methods, Sunice delivers 'Freedom of Movement' into every product and has become the brand of choice by uncompromising professional golfers and ski enthusiasts around the world.